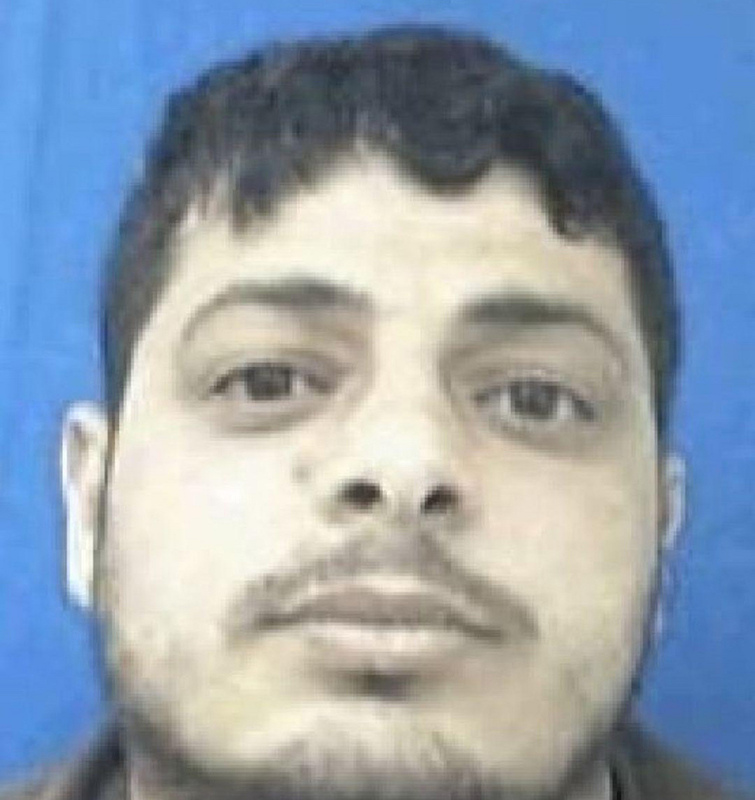 Maher Obeid replaces Saleh al-Arouri, who was made deputy Hamas leader, as the head of Hamas's 'West Bank Headquarters,' responsible for establishing terror infrastructure and orchestrating attacks. 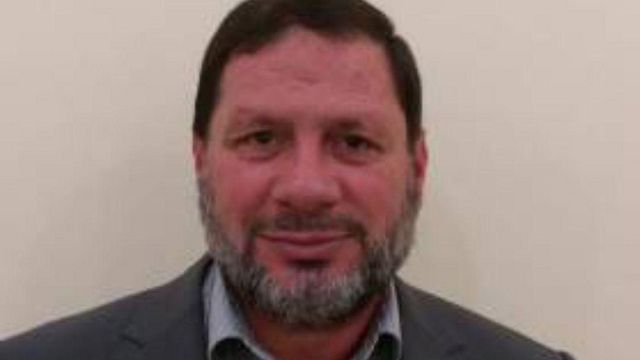 Saleh al-Arouri, who was appointed in October as the deputy Hamas leader, was replaced in his role as Hamas's “military commander in the West Bank” by Maher Obeid, sources in the Palestinian security forces revealed to Ynet on Wednesday. Obeid further claimed that the goal of attributing him with the position was to drive a wedge between the Palestinians and even hinted that the publication was intended to justify his assassination by Israel. The Jordan-born Obeid, 59, a close associate of his predecessor Arouri, is now responsible for orchestrating terror attacks in and from the West Bank. Like Arouri, Obeid also has good ties with the regime in Tehran and he has visited Iran on several occassions in recent years as part of official Hamas delegations. Obeid was among the 400 Hamas officials expelled by Israel to Lebanon in 1992, and has been a member of the Hamas leadership since 2010. Over the years, he was arrested several times by Israel security forces and put under administrative detention in some of the cases. He currently operates from abroad, possibly from Lebanon. Obeid now heads Hamas's “West Bank Headquarters.” According to a Palestinian security source, the West Bank Headquarters divides the area to three different sectors: the southern West Bank, the central West Bank and the northern West Bank. Operations in each sector are led by a Hamas commander who hails from that sector and rose in the Hamas military ranks there. 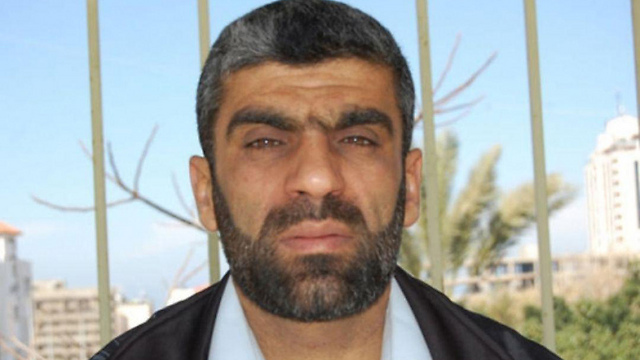 The commander of the southern West Bank sector (Hebron and Bethlehem area) is Abd al-Rahman Ghanimat, who in the past led the Hamas's Surif cell, which was responsible for several of the more serious terror attacks in Israel, including the 1997 Café Apropo bombing. Ghanimat, from the village of Surif, north of Hebron, was released in the Shalit prisoner exchange deal. He was close to another senior Hamas “West Bank Headquarters” commander, Mazen Fuqaha, who was assassinated in March 2017. The commander of the central West Bank (east Jerusalem and the Ramallah area) is Abdullah Arar, who was involved in the kidnapping and murder of Israeli Sasson Nuriel in 2004. He was arrested in 2005 but released in the Shalit deal. 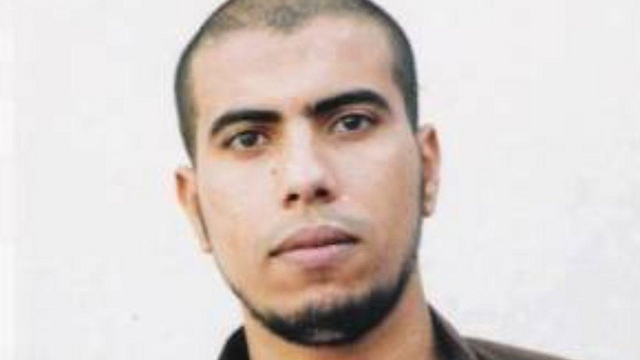 The commander of the northern West Bank (Jenin, Nablus, Tulkarm, Tubas and Qalqilya) is believed to be Farsan Halifa, a resident of Tulkarm who was imprisoned in Israel for a nationally-motivated attempted murder. Halifa was also released in the Shalit deal and expelled to Gaza. The three are tasked with establishing military infrastructure for Hamas in the West Bank and launching terror attacks, each in his sector. The Palestinian source further told Ynet that the Palestinian security services have been working recently to thwart serious attacks against Israeli targets. Two weeks ago, the Palestinian security services foiled an attack planned by two young Palestinians from the Askar and Balata refugee camps. The two acquired Carlo rifles (a makeshift version of Carl Gustav rifles) and planned to cross the Green Line and carry out a shooting attack inside Israel. Palestinian security forces, who were tipped about the plot, raided a cemetery in the village of Shuweika, where the two were hiding, and arrested them. The Palestinian source said the two planned the attack on their own, with no instruction and guidance from others.